While Android has become much more secure over the years, thanks to two-step authentication options and plenty of different lock screens for users to choose from, Google continues to push the boundaries of security for our mobile devices. 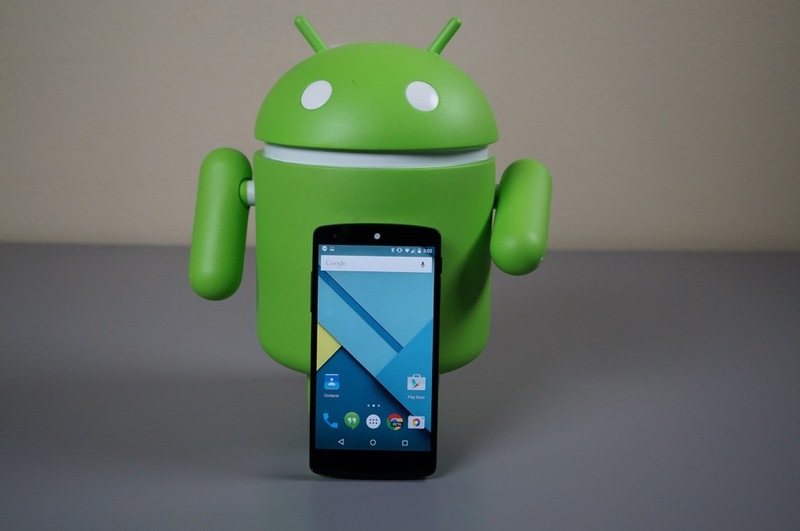 Starting with Android 5.0, upon a device’s first boot, a unique key is created which never leaves your device, with full device data encryption taking place. The largest key difference between Lollipop and earlier versions of Android is the SELinux kernel security module. This runs down to the core of the OS, and is required for all applications running on your smart device. While your device is booted, SELinux continuously audits and monitors the system, allowing you go about your day without needing to worry about rogue applications. With Android 5.0, SELinux Enforcing mode is required for all applications on all devices. Multiple vulnerabilities have been prevented since we first introduced SELinux last year; by strengthening it even more, Android becomes a top choice for enterprise customers that have really strict security standards, such as the government. This is a feature that the broader security community helped us build, and is an example of how Android’s open nature helps make your device more secure everyday. For more information on the work Google has done to make Android more secure than ever before, check out their full blog by following the link provided.